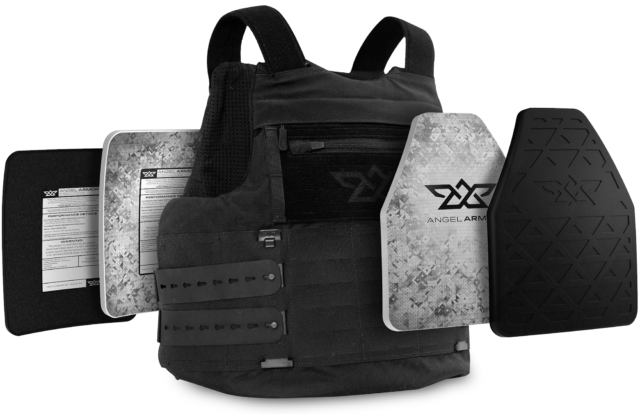 Angel Armor, the company known for its incredible safety enhancements for police across the country, just dropped a brand new line of defense for LEO’s. 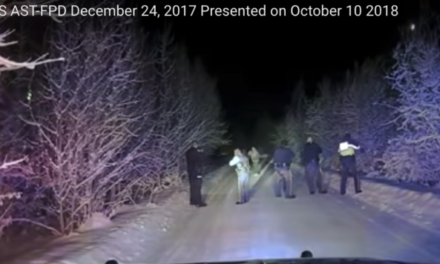 If you haven’t heard of these guys before, they basically came into existence for one reason: to save police lives. 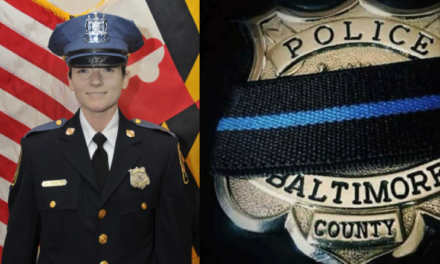 Angel Armor has one goal: keep cops safe. Our team was fortunate enough to meet the crew on a trip out to Colorado in 2018. A simple message came through on LinkedIn and we knew it was meant to be. You’ve probably heard of the company OtterBox. That same family that started OB is responsible for this revolutionary body armor. As soon as we met Josh and J.C. Richardson, we knew these guys didn’t have to work for a living… but did simply to help save lives. That’s true patriotism, right there. When we got out to their location, we put the Angel Armor product through extensive testing – trying our best to destroy it. 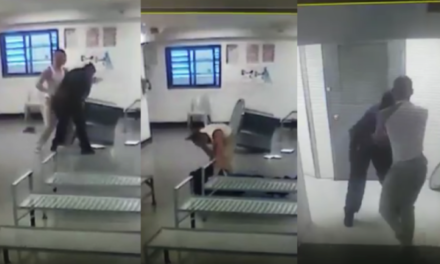 “This is how we save police officers lives, brother,” said Josh. While we were out at SHOT Show this week, they dropped a brand new design to keep their mission going. 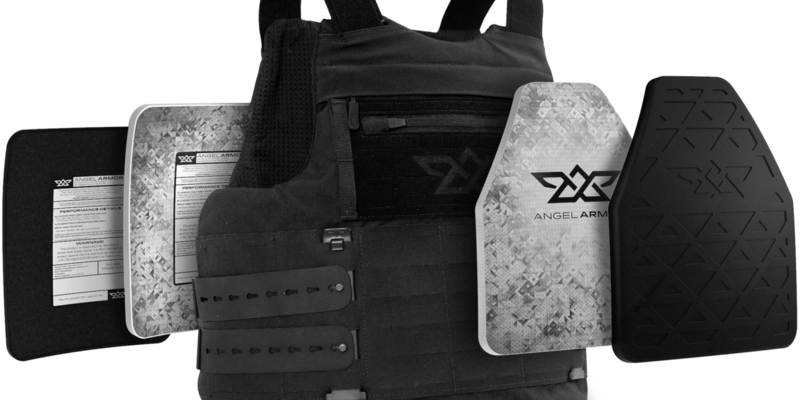 Angel Armor has redefined armor once again with the launch of RISE 2.0 and the Truth SNAP 855 Plate System, which exhibits increased levels of protection against special threats (M855 Green Tip) in an innovative, lightweight, modular package. Angel Armor has redesigned the RISE Armor System in RISE 2.0 to offer enhanced comfort, ballistic coverage, and versatility while improving All-Day Rifle Protection and market-leading weight distribution. 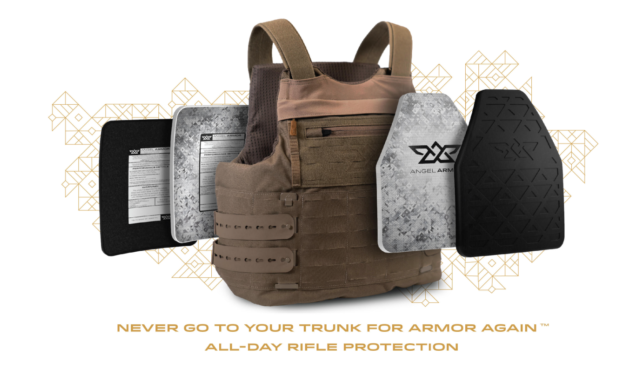 The RISE 2.0 armor carrier utilizes 90% new premium materials with proprietary manufacturing methods and exhibits front and rear, top-load rifle plate access. The soft armor profile has been optimized using researched-based design through a collaboration with a leading University and local law enforcement. The Core Plate of the Truth SNAP 855 Plate System is a NIJ Level III ICW plate weighing in at just 1.45 pounds in an 8×10 shooter cut and just .55 inches thick. This innovative solution allows the user to magnetically attach a ceramic strike face to the core plate for increased special threats, for a total system weighing less than three pounds. The system is also available in 10×12, 8×10, 7×9 with an added new size of 9×11 for maximum All-Day Rifle Protection in our RISE 2.0 Carrier. 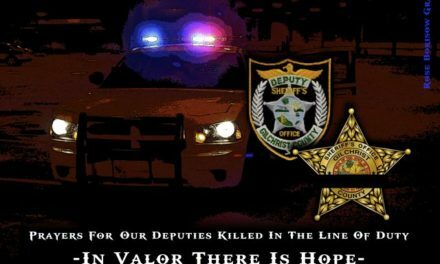 ANGEL ARMOR EXISTS TO PROTECT AND PRESERVE THE PURSUIT OF LIFE, LIBERTY AND HAPPINESS FOR LAW ENFORCEMENT AND THEIR FAMILIES. For more information on the work these guys are doing, head over to https://angelarmor.com and make sure to tell an officer about their gear!